It’s almost Spring and for most of us the closet cleaning has begun! When it comes to purging, it’s important that your footwear is not overlooked. Here are 4 rules of thumb to go by when spring cleaning your shoe closet this year! 1. Out With the Old, In With the New. Look for any sneakers or shoes that have holes in them or that are extremely worn and… throw them out! The risk to your feet outweighs the benefits of keeping them. 2. Heels/Good Quality Shoes. Sometimes, minor repairs to the heels and soles of good quality shoes can be done by a reputable shoe repair place. If you can’t part with those beloved (and expensive shoes), we suggest you invest the time to have the heels and/or soles repaired in order to avoid any gait issues that may occur in the future from repetitive wear of imbalanced shoes. 3. Take a Photo of Worn Out Sneakers. Any sneakers that you have that show excessive wear should be thrown out. However, the information of how these shoes wore over time, with you in them, is valuable information to your Podiatrist. Therefore, we suggest you either take a picture of your old sneakers or save one shoe for your Podiatrist’s evaluation. This will help them to determine which new pair is best for you! 4. Re- Stock Your Socks. Any socks that have holes in them are not “Holy” but very bad for your foot health. We recommend socks that have a blend of cotton and polyester material.This combination wicks moisture off of the foot which is especially helpful during the spring and summer months. Cotton material will keep moisture on the foot and could potentially cause a fungal infection. Vionic’s mission began with the work of renowned podiatrist Phillip Vasyli who has treated thousands of patients ranging from young children to athletes. His mission was to make foot treatments more affordable and accessible to everyone who needed them. As a result, he invented one of the first heat-moldable orthotics and was coined the “born healer” by his friends and colleagues. From this success, Vasyli desired to develop the perfect pair of shoes that took into account biomechanics and foot health. As a result, Vionic was born. 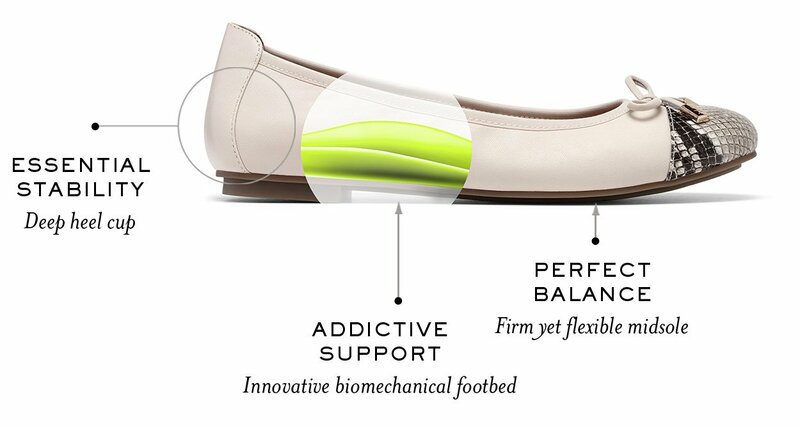 Vionic shoes provide essential stability and addictive support. With a contour seamlessly engineered into each shoe, sandal and slipper, Vionic helps support natural alignment from the ground up. 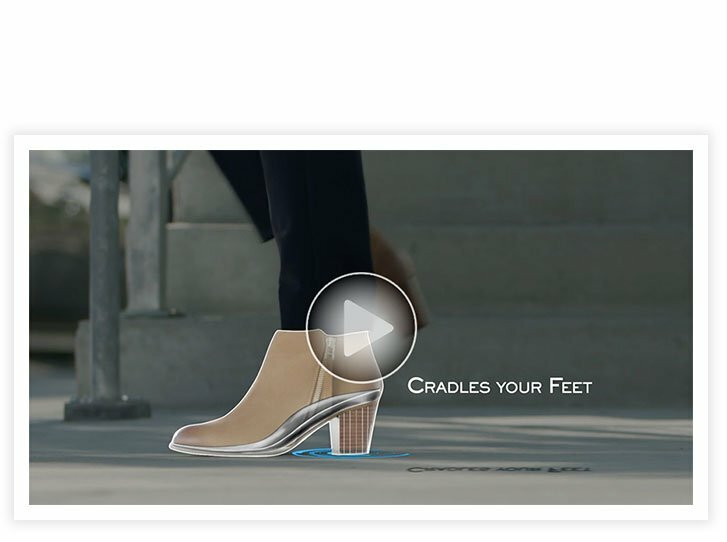 Vionic’s breakthrough technology offers versatility, which means you can have orthotic comfort in your favorite shoes. Only Vionic has its unique orthotic built right into its shoes for orthotic relief without the orthopedic look. In addition, Orthaheel technology has built it into all Vionic sandals, slippers, active shoes and casual flats and aids in natural alignment from the ground up. 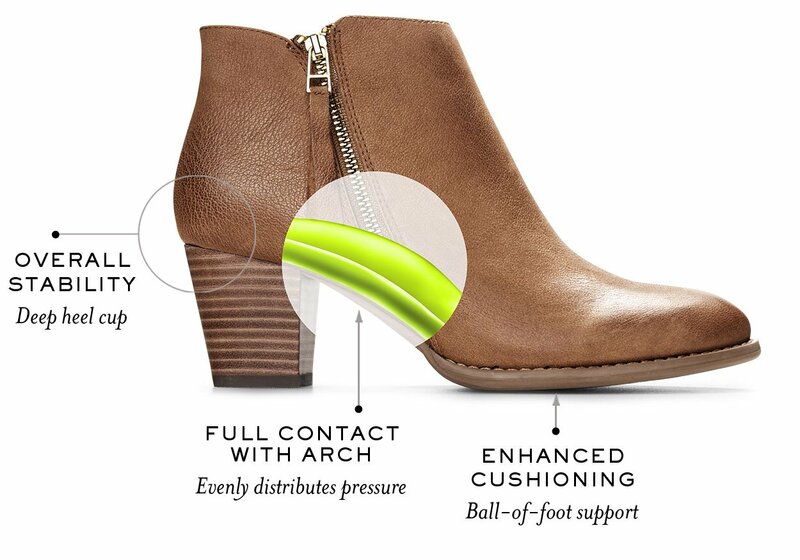 Furthermore,Vionic’s elevated support technology gives you comfort and style in Vionic wedges and heels. In addition to offering care, ‘Da Vinci Foot and Ankle’ is pleased to carry the Vionic shoe brand at all of our locations. Stop by this week and we will personally fit you for your perfect pair of Vionic shoes.